For the second year, Woodlands Leisure will host a low cost triathlon event, specifically designed for those wishing to try the sport for the first time or to develop their skills. 200 Metre Swim - 8 lengths of our indoor pool. The temperature will be set for optimum swim. 13Km Cycle - A Beautiful ride heading out towards our North Norfolk Coast. You do not require any special triathlon equipment to take part, just a roadworthy cycle, cycle helmet and shoes suitable for running. 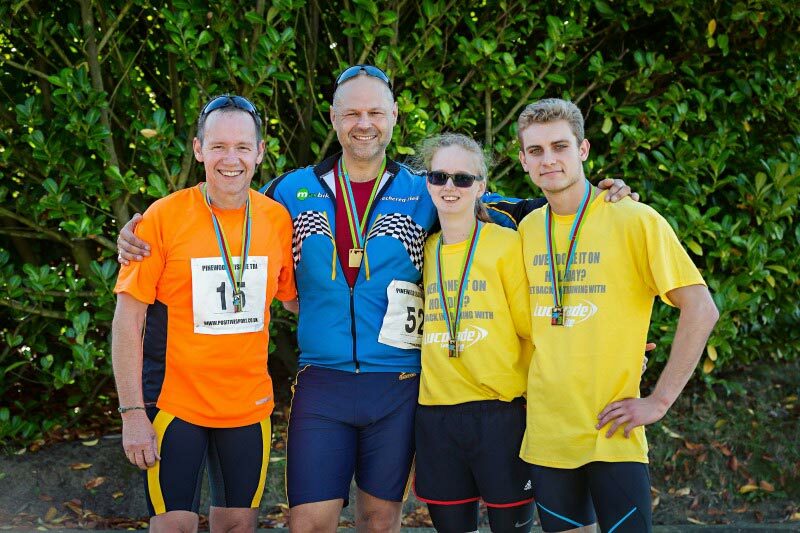 This is an ideal event to try out the exciting sport of triathlon, in a friendly relaxed environment. You will find an entry form on the reception at Woodlands Leisure or via the TriHarman website. 300 Metre Swim - 12 lengths of our indoor pool. The temperature will be set for optimum swim. 17Km Cycle - A Beautiful ride heading out towards our North Norfolk Coast. 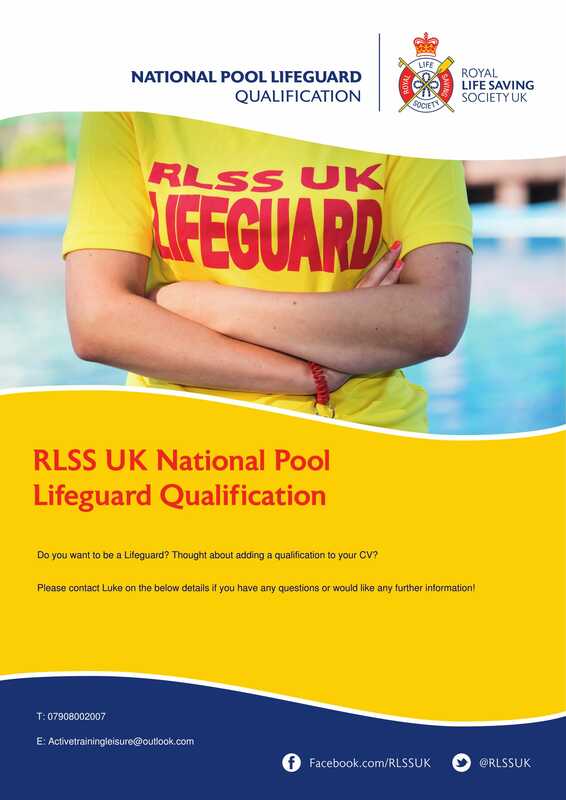 Excellent starting point for a career in the leisure industry Opportunity for career progression, as most leisure managers start off as Pool Lifeguards Varied working hours Work within a team The NPLQ is recognised around the world, so potential to work and travel Great way for students to fund studies Learn essential life skills, including First Aid and CPR This qualification is regulated by Ofqual. Every candidate attending a NPLQ course must be 16-years-old at the time of taking the NPLQ final assessment and be able to: Jump / dive into deep water Swim 50 metres in less than 60 seconds Swim 100 metres continuously on front and back in deep water Tread water for 30 seconds Surface dive to the floor of the pool Climb out unaided without ladder / steps and where the pool design permits. © — Woodlands Leisure. All right reserved.